After months, if not years of years of prevarication, Battle of Bosworth and Spring Seed Wines opened the doors quietly for tastings and sales on Friday the 12th August 2011. 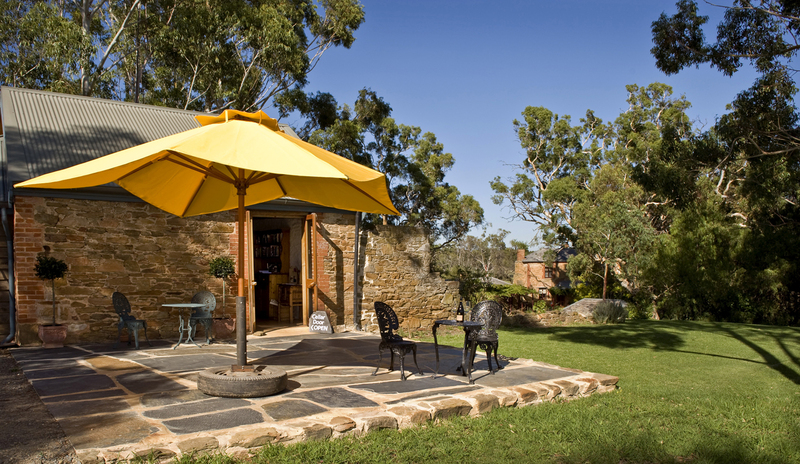 Our cellar door is an 1850’s converted chaff shed and stables which has elevated views over our vines looking north to McLaren Vale and west to the Gulf St Vincent. We are open daily from 11am-5pm. 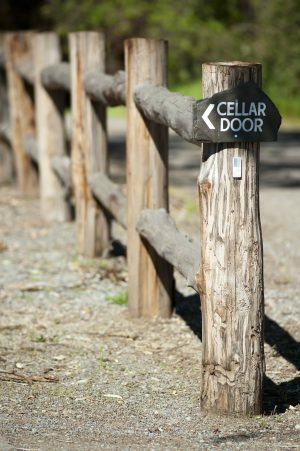 Groups: Sadly we don’t accept any groups as our cellar door is way too small. 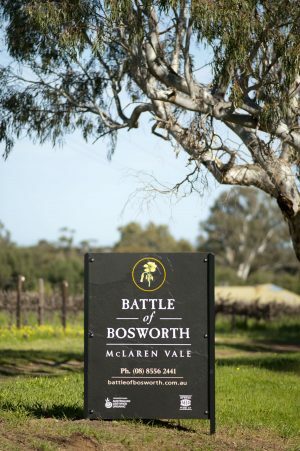 See the Battle of Bosworth site for further details on our cellar door and a map.